In late 2013 I called for detailed guidance for journalists on various ethics issues. I’m pleased to have had a role in answering that call through the Online News Association’s Build Your Own Ethics Code project. 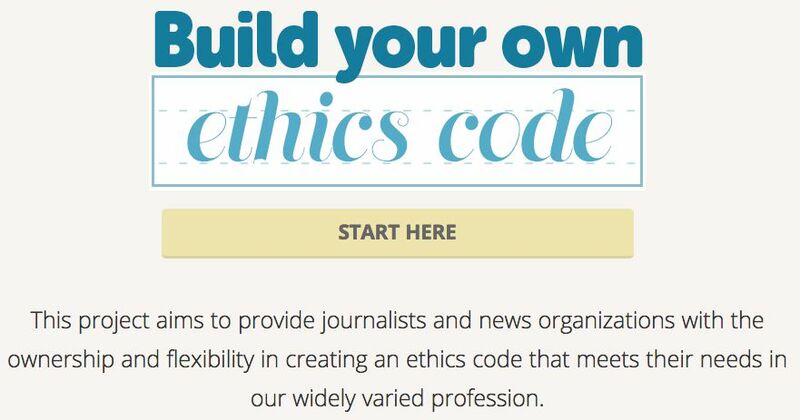 The BYO code gives journalists and journalism organizations thoughtful guidance on 40 different topics relating to journalism ethics. Though it’s formally labeled ONAethics, the editing committee focused on Build Your Own and shortened it to BYO (hey, we’re journalists), which is how I’ll refer to it here. The BYO project was released Thursday at the #ONA15 conference in Los Angeles (which, unfortunately, I am missing this year). Disclaimer up front acknowledging my obvious bias in writing about this: I was a leading contributor in the writing of the project and participated with four others in editing. I will applaud all of them and others personally later, but first want to address the final product. Disclaimer #2: Though we’ve been working on this project for two years, it’s still a work in progress. We welcome your feedback and will improve it as we receive suggestions and people point out flaws that we missed. And we’re still working on some design issues. The link I provide above is a beta. We welcome beta testers. 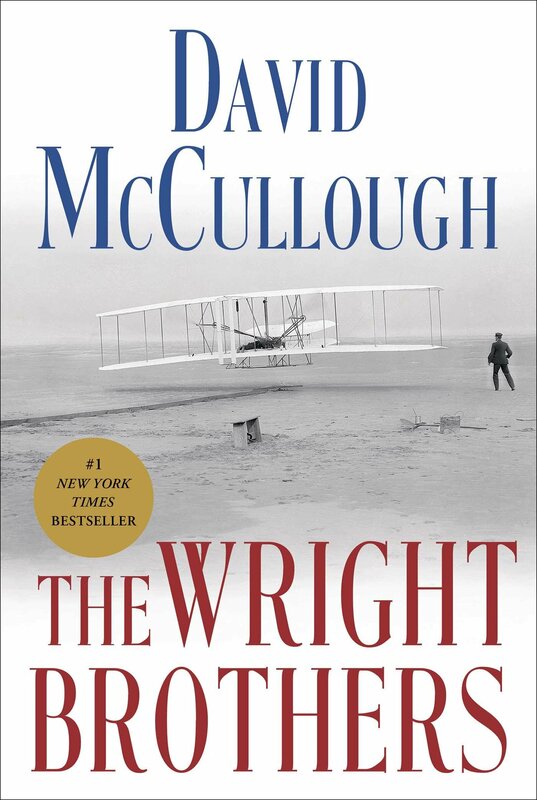 Media lessons from ‘The Wright Brothers’: What historic stories are we missing today? David McCullough’s The Wright Brothers is, of course, about aviation, but a few passages made me think about journalism. After the Dec. 17, 1903 maiden flight of the Wright Flyer, the news coverage was, at least looking back more than a century later, embarrassing. Newspapers either whiffed on the story of Orville and Wilbur Wright’s historic achievement entirely or got major facts wrong. SUCCESS FOUR FLIGHTS THURSDAY MORNING ALL AGAINST TWENTY ONE MILE WIND STARTED FROM LEVEL WITH ENGINE POWER ALONE AVERAGE SPEED THROUGH AIR TWENTY ONE MILES LONGEST 57 SECONDS INFORM PRESS HOME FOR CHRISTMAS. Buddy Bunker’s Omaha World-Herald photo of the homecoming of Lt. Col. Robert Moore won a 1944 Pulitzer Prize. Moore was a cousin of children killed in the Villisca ax murders. My friend Bob Nelson interviewed two women who lived for years in the home where the Villisca ax murders happened more than 100 years ago. Bob’s a great writer. Our desks were close together some 20 years ago and I loved listening to his half of telephone interviews, then reading the resulting stories. I’m glad to share a link to his story. And it’s an excuse to call attention again to my Villisca story, the longest story of my career (and one of the best). 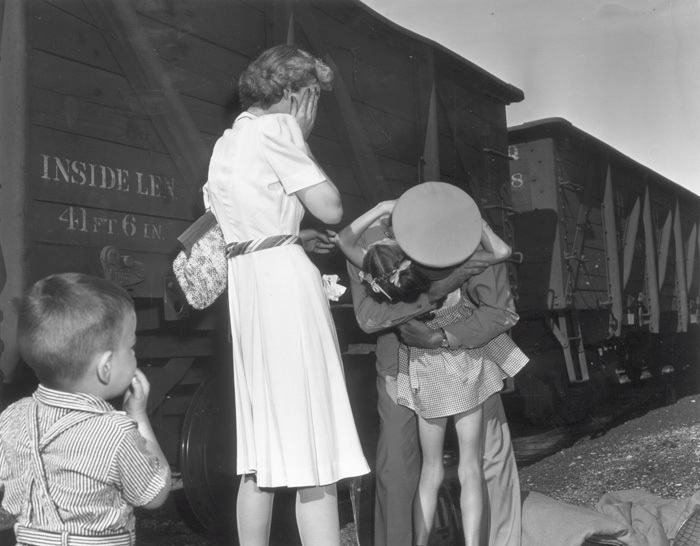 The photo above was taken at the train depot in Villisca, Iowa, when Col. Robert Moore returned home from North Africa on July 15, 1943. The photo won the Pulitzer Prize for Omaha World-Herald photojournalist Earle “Buddy” Bunker. In 1997, my editors at the World-Herald assigned me to write a story about the day Moore came home from the war. Knowing that one of the editors, Joanne Stewart, had roots in Villisca, and knowing how sensitive the community was about continuing coverage of the murders, I joked that I’d find a way to connect the story to the ax murders. Well, I didn’t have to stretch very hard. It turned out Moore was a cousin of children killed by the mysterious axman, and the murders were a huge and continuing factor in his life. I recalled my Villisca story in a blog post two years ago. I don’t have much to add, but wanted to share Bob’s latest story about the ax murder house and reshare the link to my own story.